Jobs are scarce and it seems some hard-to-find manual labor posts are occupied by illegal workers. A building contractor had to face a Magistrate today because two of his workers did not possess a working permit. In fact, the employees were hidden in an attic. 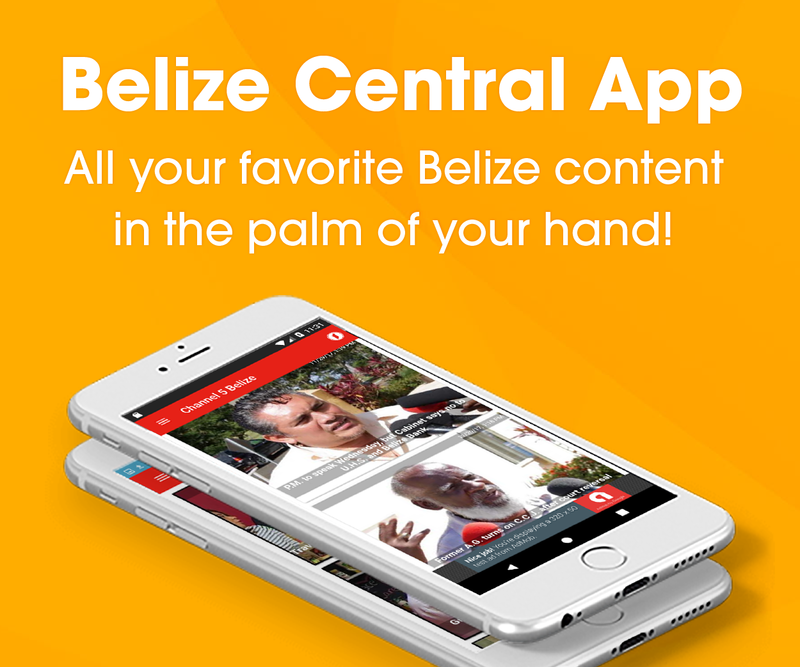 Demetrio Alfredo Rodriguez Calderon, a permanent resident of Belize appeared before Magistrate Adolph Lucas Junior and pleaded guilty to two counts of employing a person not in possession of a valid working permit. 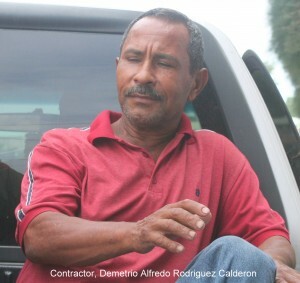 Calderon’s two employees twenty five year old Edwin Alexander Ponce Erazo and twenty seven year old Rafael De Jesus Cardoza are both in the country legally, however they do not have a permit to work. Calderon has to pay fines amounting to three thousand dollars by February twenty-eighth, 2013 or face two years in prison. Another person was detained on similar charges. Twenty four year old Honduran national, Melvin Castillo arrived in the country illegally on September thirtieth and was caught by officials in the past few days. 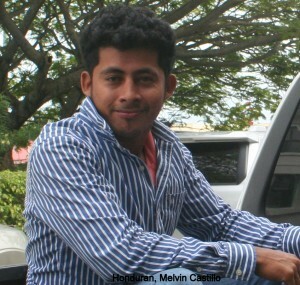 Castillo admitted to Immigration officers that he entered through the Mopan River in Benque Viejo. He was charged for illegal entry and an application was made by the Immigration Department to have him expelled from the country. That order was approved by Magistrate Lucas and since Castillo could not pay the thousand dollar fine, he was sentenced to ten months imprisonment, after which he will be deported.